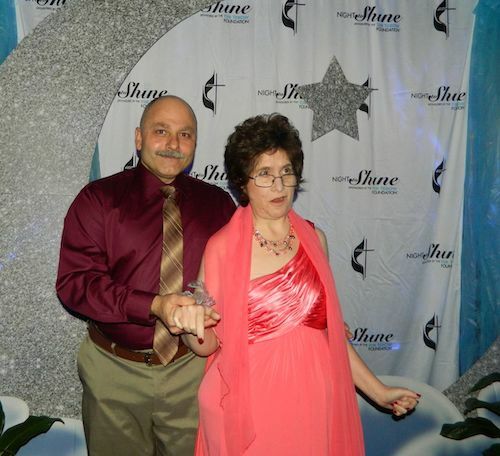 King and Queen dancing at this year’s ‘Night to shine which drew over 500 people. 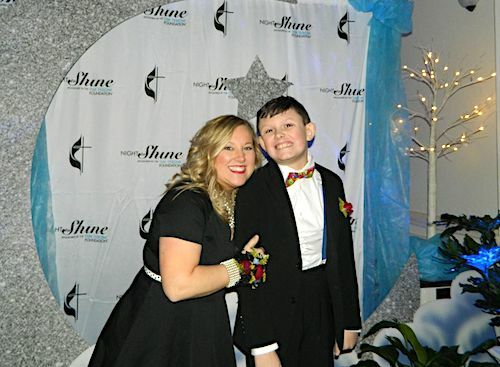 2019 Annual ‘Night to Shine’ was a huge success this year with nearly 500 people in attendance. 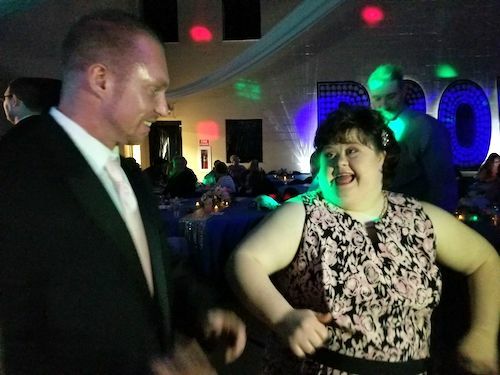 The Louisa United Methodist Church, along with the Tim Tebow Foundation held their annual special needs prom for special needs individuals. This is an international event held around the world. Castle, LUMC Youth Director, organized this event with the help of many volunteers who transformed the LUMC into a magical prom ballroom. 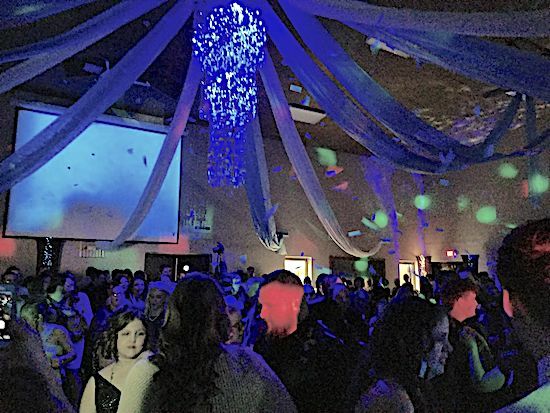 The Kings and Queens along with their buddies, parents, care givers were all there enjoying the special night. Thanking the community for their support of their special needs loved ones.